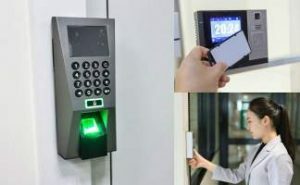 Surveillance Systems, such as security camera system is at the core of what our Singapore systems integrator work on on a daily basis at T3 Security integration. Everyday day Building properties are all vulnerable to daily exposure to the risk of thefts, vandalism, and other criminal activities. 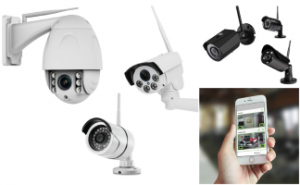 Because of this, it is easy to understand the urgent importance of deploying high-quality Surveillance camera systems for your own Home or Commercial business. 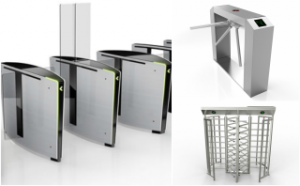 Over the years in the dealing with customers, we have gained a name as the premier security solutions provider that you can is Trustworthy and Reliable to elevate the proactive security protection & safeguard you require. 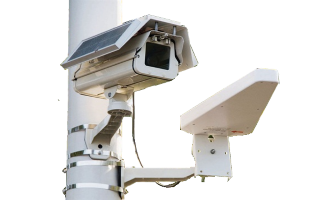 We provide service to the security surveillance needs at all segments of the security market, from simple indoor video surveillance for a Small-scale commercial office to Large-scale CCTV installation projects covering across multiple remote outdoor site locations. 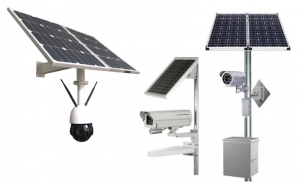 Our reliable CCTV surveillance cameras are designed to perform in all types of operating environmental conditions (ie. Inside, Outdoor, Broad Daylight or Complete Darkness) and consistently record HD quality video footage for your later viewing at any time. With a DVR, the footage recordings can be stored for a few months each a time and can be search & retrieved when the necessity arises. 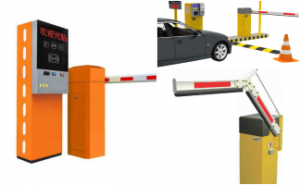 T3 Security integration offers total end-to-end surveillance System solutions. 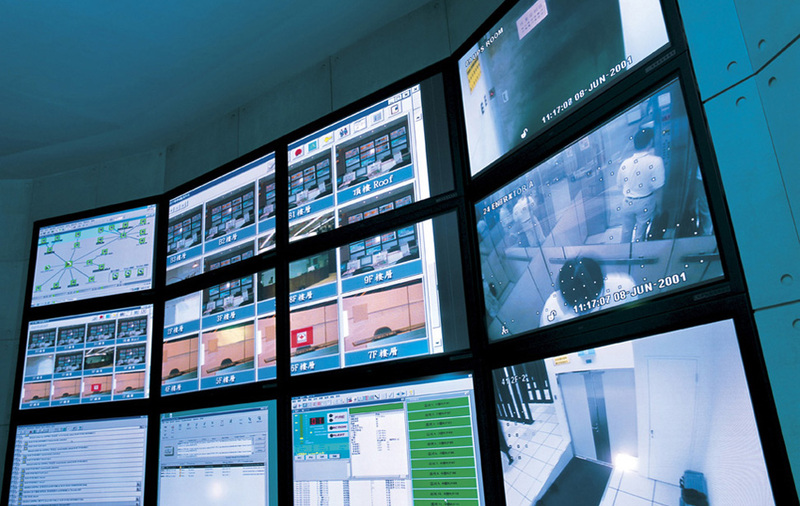 Apart from Security CCTV surveillance, we can optimize our video Monitoring solutions to execute a wide array of advanced functions base on your company’s specific security requirements. 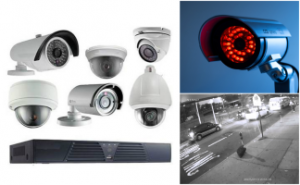 Our highly effective integrated CCTV system is suitable for small, medium, and large implementation. What are the technical differences in imaging capabilities of Day and Night camera technologies? Recently, we have been receiving this question from customers in various forms regularly. Currently, in the CCTV camera market, there are IP single lens cameras which have the ability to automatically switch and adapt between day (color) and night (black-white) video imaging modes. Note that the new advanced Moonlight technology incorporated into today’s Day CCTV cameras means that we are able to capture color video in much lower lighting conditions. Although a day camera can effectively capture color video footage in the daytime, it can’t detect infrared (IR) light. Because of this, a Day Camera is not suitable for night time surveillance operations, as using an assistive IR lighting cannot be used. To resolve the poor video capturing quality during low-light conditions, newer day cameras sold in the market today have incorporated moonlight camera technology. For CCTV deployment environment conditions where the ambient lighting is very limited, especially at night, we would still suggest that you choose a Night Black-and-white camera. A single lens black-and-white camera generally performs significantly better in low light conditions as the Night imaging sensor is that it’s able to capture all light in every pixel. * Do note that as a night camera captures video footage which is Non-colored, you will not be able to capture crucial differentiating colors such as Tattoos Color, Shirt Color or Colors of vehicles. When selecting and purchasing the right CCTV surveillance systems, it is imperative to holistically understand all the environmental factors that impact recording and imaging quality so just keep that in mind. 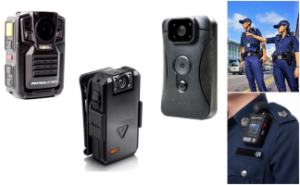 Keeping in mind the pros & cons when choosing a choice between a Day camera (Color) vs Night camera (black-and-white), it is also important to understand the operating conditions under which the Surveillance is being carried out. 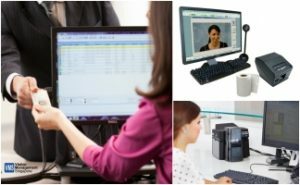 Over the years, we have found a lot of end users who did research on their own end up buying a camera technology that does not fit with the requirements of their security applications. To avoid making a wrong financial investment decision on a particular CCTV surveillance system, we highly recommend that you speak with our certified CCTV consultant before purchasing any surveillance CCTV systems. Today, most major brands of IP cameras present in the market offers a single lens camera with Day-Night capabilities. Their internal design consists of a color image sensor with a built-in internal mechanical infrared cut filter installed on top of it. When there’s sufficient ambient lighting, the IR cut filter remains open over the image sensor, thus enabling visible light to pass through.allowing the color spectrum to be captured a high-quality color video. The reliability of the camera is especially important if you require installing a CCTV camera in a remote or difficult to access to location, where it’s too expensive to send a repair engineer for technical maintenance. Choosing a reliable, low maintenance Surveillance camera with no moving part ensures that it will reliably operate for many years without having to worry about needing maintenance or unexpected technical breakdown. Having dealt with dozens of different brands of day/night Surveillance cameras as a System Integrator, we have observed that the mechanical IR cut filter are often the first things that wear out or fails without notice. Having mechanical moving parts in a CCTV camera design can be extremely problematic as the mechanical nature of the design tends to decrease its overall reliability and increases the probability of failure. This means that regular preventive maintenance may be required over the years of operation. 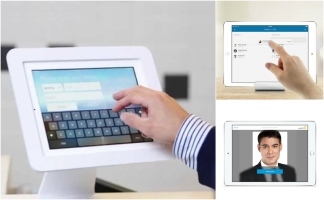 Learn more what an integrated Surveillance System can do for your company today by calling at 6100 8374 for a no obligation discussion of your needs.